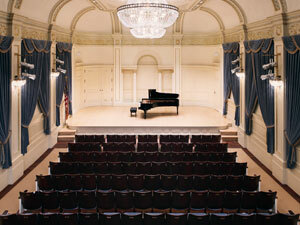 How do you get to Carnegie Hall? Go to Baylor! Starting 2017, Baylor will be taking 5 soloists and one chamber music group, determined through a competition, to New York City to give a debut performance in Carnegie Hall. We are very excited about this new opportunity for our students! The Woodwind Faculty, along with Maestro Stephen Heyde, holds auditions annually for our students to join the Waco Symphony Orchestra. 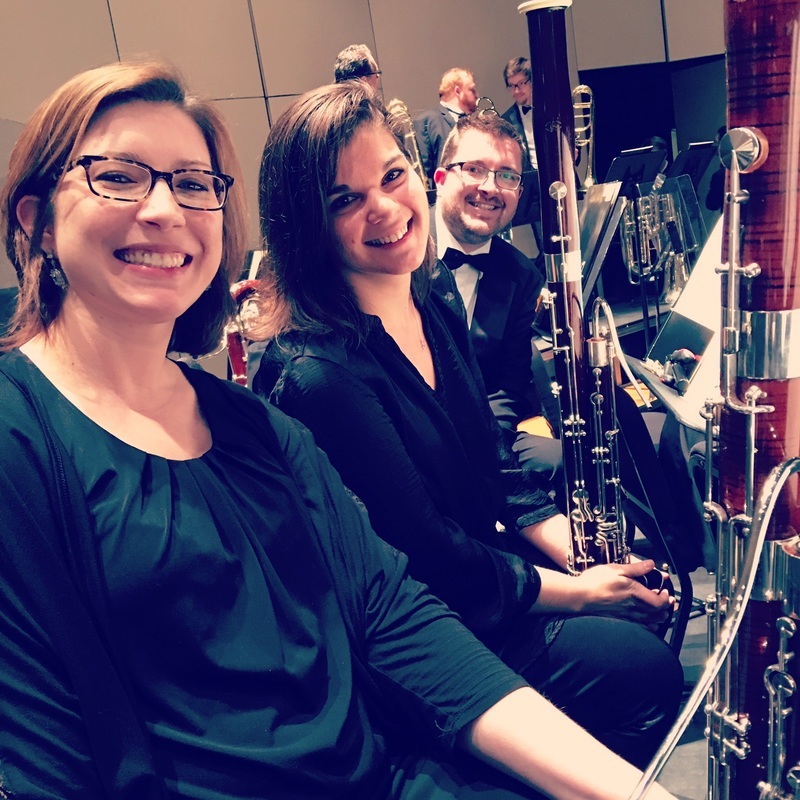 The students who win these spots (2nd bassoon, 2nd oboe, 2nd/Eb clarinet, bass clarinet, 2nd flute and 3rd flute/pic) get to play alongside their professors in this professional orchestra. They get to earn money and gain experience at the same time! Giving back to your community is something we value at the Baylor School of Music. 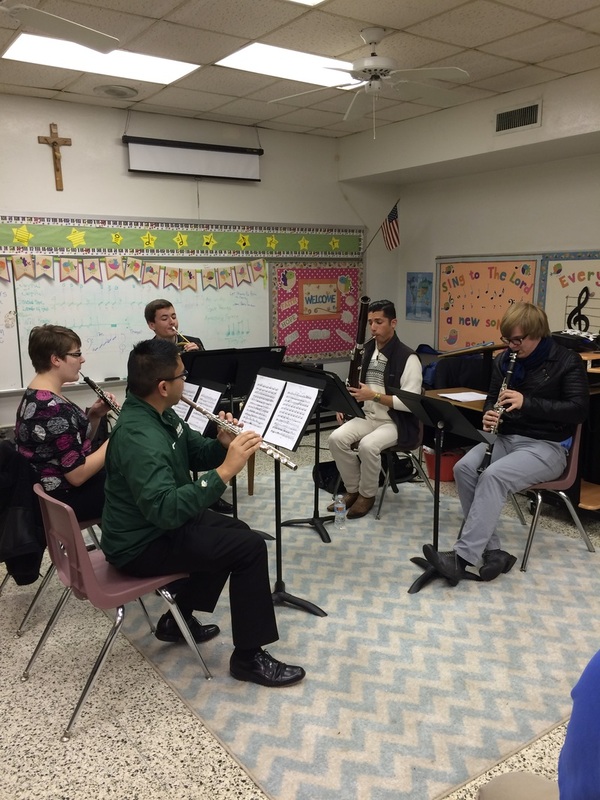 Our chamber music program has expanded beyond the concert hall and into our community. Each chamber ensemble performs in the public schools for Kindergarten through High School students, and plans their own concert in the community, whether it be at a church, a coffee shop, or a different part of campus.